We have just become a proud member of the Made in Oklahoma Coalition. 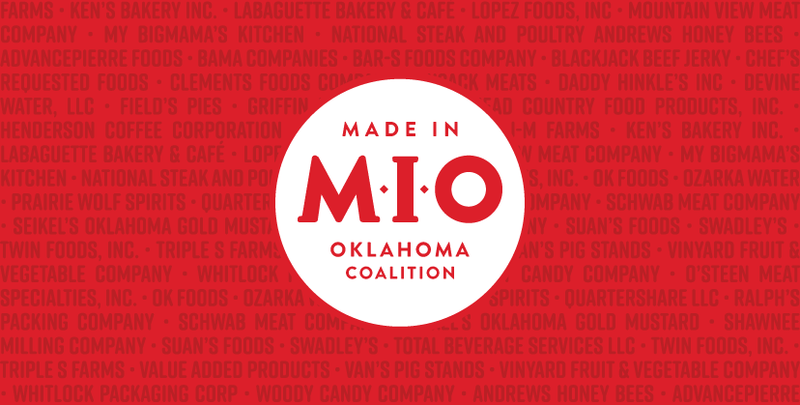 The MIO Coalition promotes brand awareness and consumer loyalty for Oklahoma food and agricultural products. At Imperial we pride ourselves on our ability to produce and distribute the freshest food and coffee for our micro-market, vending, and office coffee customers. We produce our food in-house and distribute same day to thousands of Oklahoma customers.